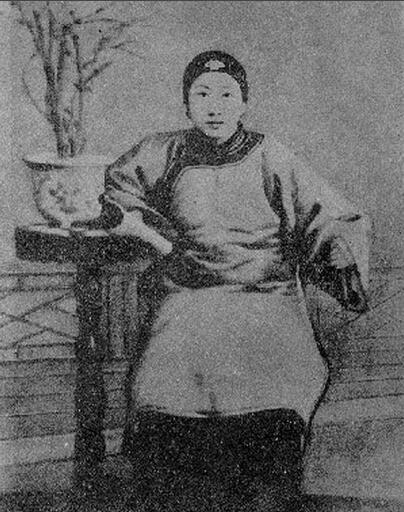 Jin Qiu (1875 - 1907) is one of the Chinese pioneers of Women’s right movement and modern democratic revolution. She sacrificed herself in overthrowing the feudal rule in Qing Dynasty, and died in the revolution at her age of 32. Ms. Qiu believed that women should not depend on men, and they had right to study with them. She published articles like “The Benefits of Speech” and “To China’s 200 Million Female Compatriots”, in order to attack the feudal system and promote women’s right. 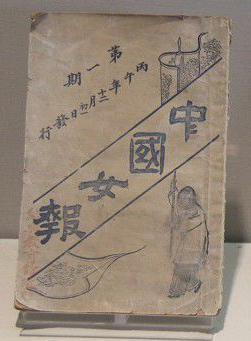 She cried, “If female education cannot be promoted, the nation won’t become stronger; if women’s right cannot be awakened, the power of our country will decline.” In 1907, she established the Chinese Female Newspaper, and wrote the foreword to a periodical saying that “today’s women will be the strongest power to rouse a democratic China”.